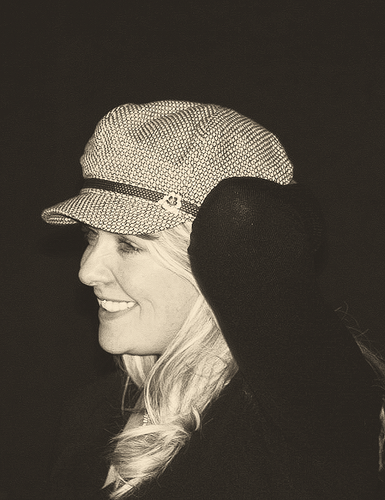 Blonde Amanda. . Wallpaper and background images in the Amanda Tapping club tagged: amanda tapping hairporn. 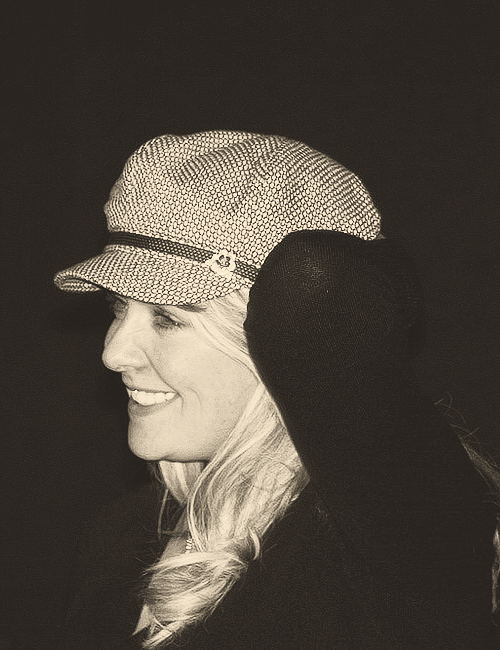 This Amanda Tapping photo might contain fedora, vilten hoed, homburg, cowboyhoed, trilby, fedora met vilten hoed, stetson, and concert.